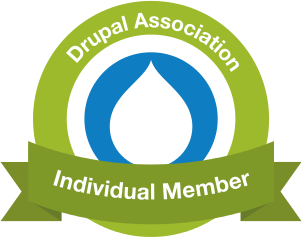 The Drupal 7 translation system including the internationalization package is a heavy beast and while it mostly gets the job done, it is all but intuitive in use. For high volume translations it is recommended to use the translation template extractor and translate the strings externally. For small corrections however, it is often much more convenient to use the translation interface (admin/config/regional/translate/translate). In situations where SQL Server database servers are being migrated to new instances and the source instance is running Enteprise Edition, the question often arises: do we need to use Enterprise edition? Standard Edition is cheaper!